In the real estate business, timing is everything. A few minutes can mean the difference between landing and losing a highly profitable deal. 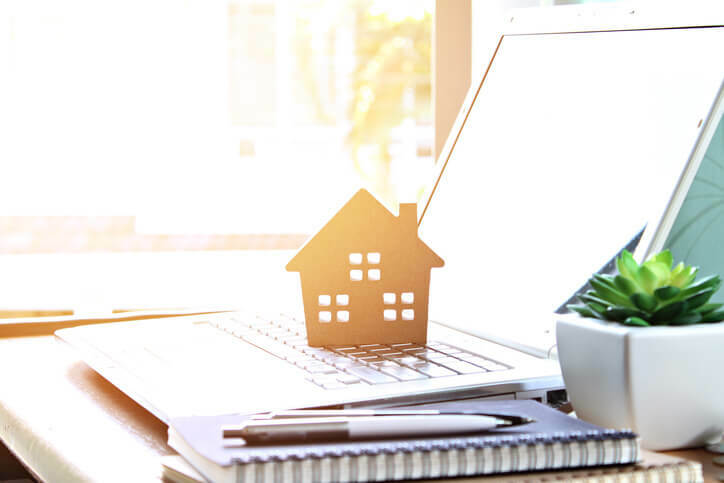 To be successful in the competitive world of real estate investing (REI), you need to avoid missing the small window of opportunity after a deal hits the market. How can you make moves at lightning speed and supercharge your residential real estate investing? REI software is making it easier than ever before to make smarter, faster decisions regarding your potential investments. With access to the right REI tool, you’ll gain a competitive edge that puts you miles ahead of fellow investors in your area. Think of REI software in similar terms as push notifications for the smartphone—personalized alerts when you need them. Privy’s LiveCMA (Comparative Market Analysis) technology offers investors a way to pull accurate and relevant comps as soon as they hit the local market. Privy’s real-time comps are easy to pull, empowering you to make intelligent decisions—quickly. No more waiting around for comps from a real estate agent, all while wasting precious time. Time is money, and in competitive markets, there is no time to waste. With the top REI software, investors have access to all comps on the market—sold, under contract, pending, and active. The system also allows users to search by deal type, location, and key property features, saving countless hours that would otherwise be spent sifting through bad comps and manually crunching numbers. Just imagine what you could accomplish after regaining all of that time. You could spend the time writing more offers, exploring new markets, and ultimately increasing your cash flow to grow your business. These tools not only improve your speed, but also help you become more knowledgeable about your market and the industry overall. The more you know, the more hyper-focused you can be on targeting specific neighborhoods or investment opportunities. By leveraging an REI software to analyze properties for their investment potential, you can make more strategic decisions and significantly minimize risk. Another key Privy feature is the ability to observe what other investors are doing and learn from their successes (and failures) with investor comps. These comps are real-life examples of investment properties that match what you are attempting to do in that exact area. Where are investors flipping homes? What finishes are they using? How much are they buying and selling properties for? Investor comps include an array of helpful information, such as before and after figures, photos, and project timelines. Having this information at your fingertips will help you develop a game plan and build your confidence in the complex world of investing. Whether you are an experienced investor or someone who wants to dip their toe in the water, having this information at your disposal is a major competitive advantage. By keeping an eye on investor activity in your area, you can spot patterns that will inform your investment strategy. You can avoid making costly mistakes by emulating fellow investors in your market who have had success. For example, you may consider investing in a new area and then change your mind after seeing investor comps of properties nearby that didn’t sell for expected prices, or by reviewing photos from investor comps, you may opt to go with more affordable finishes instead of overspending during the rehab stage. This feature also allows for a much smoother process when it comes to securing financing, because you can share investor comps with hard money lenders and quickly prove a property’s estimated after repair value. REI software is changing the game for investors. Today’s top earners are using these tools to locate the best deals in half the time that it took them before and make smarter decisions that are supported by real-time real estate data. If you’re looking to take your investment business to the next level, look no further than REI software to help you do just that. Curious about real-time comps and how they can completely transform your approach to real estate investing? We would love to help.